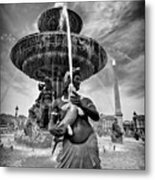 Fountain On Place De La Concorde - Paris by Barry O Carroll - 6.000" x 8.000"
Fountain On Place De La Concorde - Paris art print by Barry O Carroll. Our prints are produced on acid-free papers using archival inks to guarantee that they last a lifetime without fading or loss of color. All art prints include a 1" white border around the image to allow for future framing and matting, if desired. 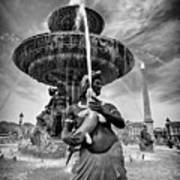 There are no comments for Fountain On Place De La Concorde - Paris. Click here to post the first comment. 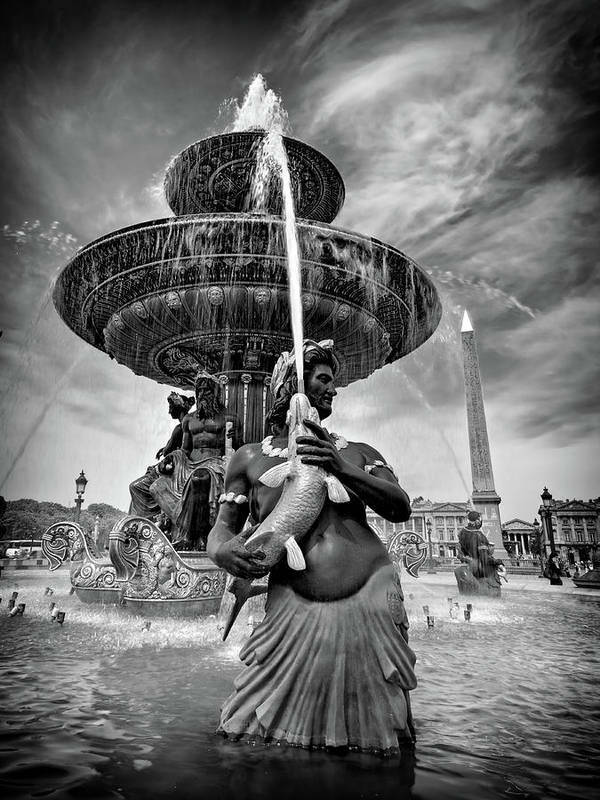 Fontaine de la Concorde with the Obelix of Luxor in the background, Paris.